Driving.co.uk presents its Top 5 weirdest cars, featuring Purves Dynasphere, Waterman Arrowbile and the Parallel Parking Car. 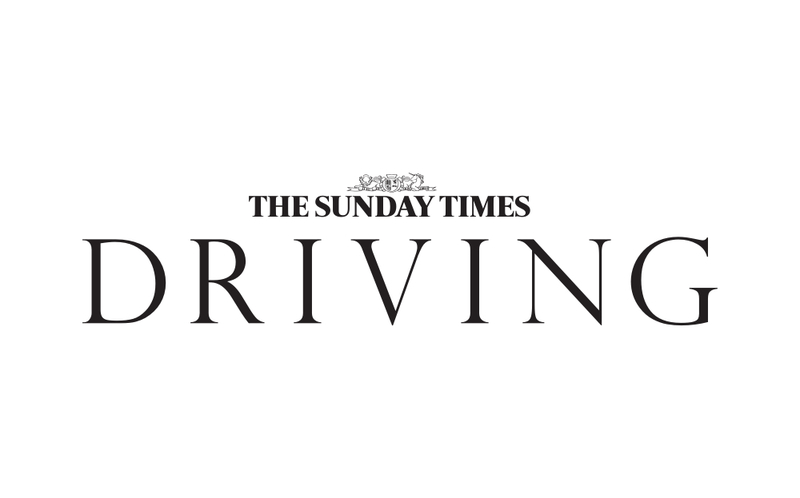 In between creating TV shows and catching pneumonia, Jeremy Clarkson writes car reviews for Sunday Times Driving. These are his biggest hits.